Lee was born and raised in the Austin/Round Rock area. He began his soccer career at 5 years old at RRSA in 1979. 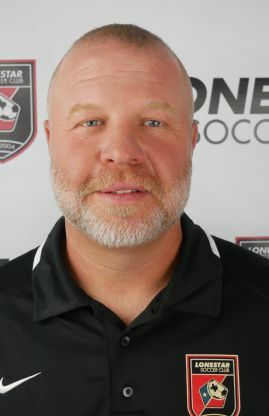 Lee played on the first-ever select team at RRSA (Express ‘74) and went on to join with one of the two original Capital Soccer Club teams under coach Wolfgang Sunholz.